Comes with the intake, wire harness, and the intake gasket. Starter, Alternator, Distributor and wires, shift linkage, power steering pump all included. I purchased the motor a few months ago to put in my car. The car was in an accident. I got a newer generation. I have no use for this motor too much work to put in my EK. It was never installed it has been cleaned and coated. Looks like you can eat off it. Has the Vtec- E valve cover and roller rockers. 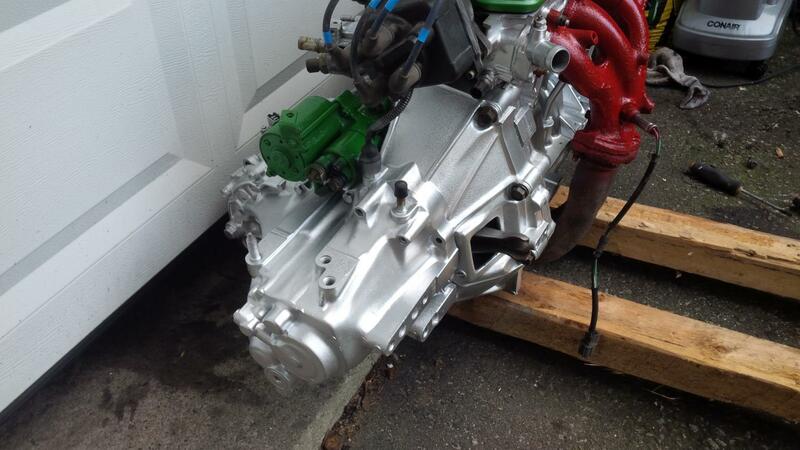 Has 185 lbs compression across all cylinders its a solid motor. can compression test in front of you if you want to see. I have all brackets, mounts and parts that appear to be missing in pictures.. . its being put back together as I get time. Last edited by Dbl0SilverHatch; 21-Jul-2013 at 08:43 PM. 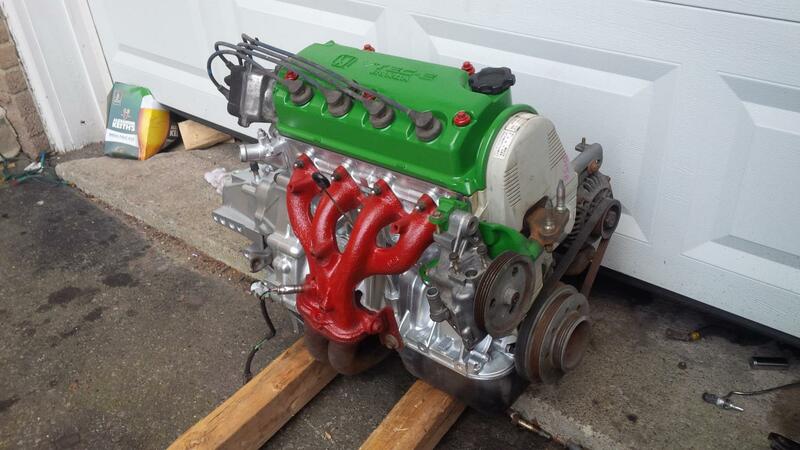 *****UPDATE ON THIS ENGINE****** it is still for sale. Currently its in my 00 civic. The car is a little heavy for it, but it runs well and getting amazing mileage (6-7$/100k). It is a complete engine block for sale (you may have the transmission but 3rd gear grinds and 1st and 2nd have a nasty whiiiirrr) It comes with 2 wiring harnesses (obd1 92-95 vx & obd2b Si harness W/Obd2b - obd1 conversion adapter) and 2 ECU's (P07 & P28). 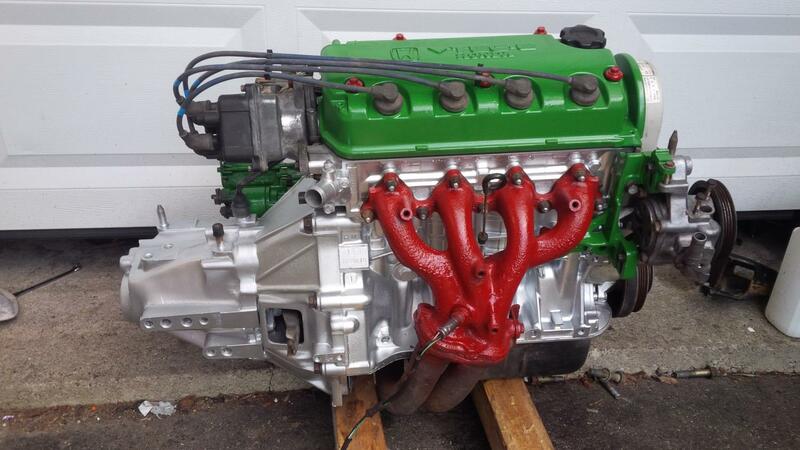 Comes with a d16y8 intake. 92-95 Si 4-2-1 header. obd1 & Obd2B Distributors (obd2b on it now) Still has awesome compression. It is a good running engine with no codes. Last edited by Dbl0SilverHatch; 23-Feb-2014 at 12:04 PM.